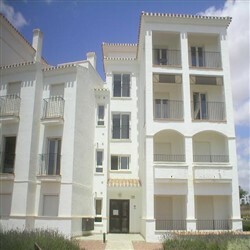 Renting property Long term on Murcia golf course resorts is proving attractive because the region of Murcia is located just over 2 hours flight time from most UK airports and is serviced by the majority of the low cost budget airlines operating directly to Murcia airport which is less than 25 mins drive from most of the Golf Course Resorts here in Murcia. In recent years the Murcian region has been the top location for golf course construction in the whole of Spain with over 15 completed golf courses including La Manga, Roda, Hacienda Riquelme, Peraleja, La Torre, La Serena, El Valle and Mar Menor Golf Resort, many of these golf courses being designed by former golfing greats such as Seve Ballesteros, Maria Jose Olazabal and of course Jack Nicklaus. Murcia Golf Course Resorts offers an abundance of properties for purchase or long term rent for golfing holidays, living in this fantastic area permanently or to use as a base for yourself, family and friends to enjoy the wonderful Murcian countryside. 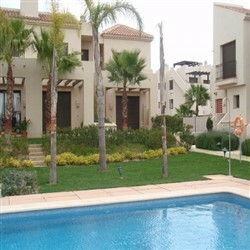 I think that you can see from this that if you are just visiting Murcia for a golfing holiday to escape the long wet winters in the UK or if you have decided to relocate to a warmer climate on a permanent basis and wish to play golf at affordable prices and on good courses then renting property long term on a Murcia Golf Course Resort is for you. 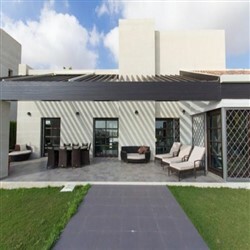 Rent property long term at: Roda Golf Resort, La Torre Golf Resort, Mar Menor Golf Resort, Las Terrazas de la Torre Golf Resort, Peraleja Golf, El Valle Golf Resort, Hacienda Riquelme Golf.